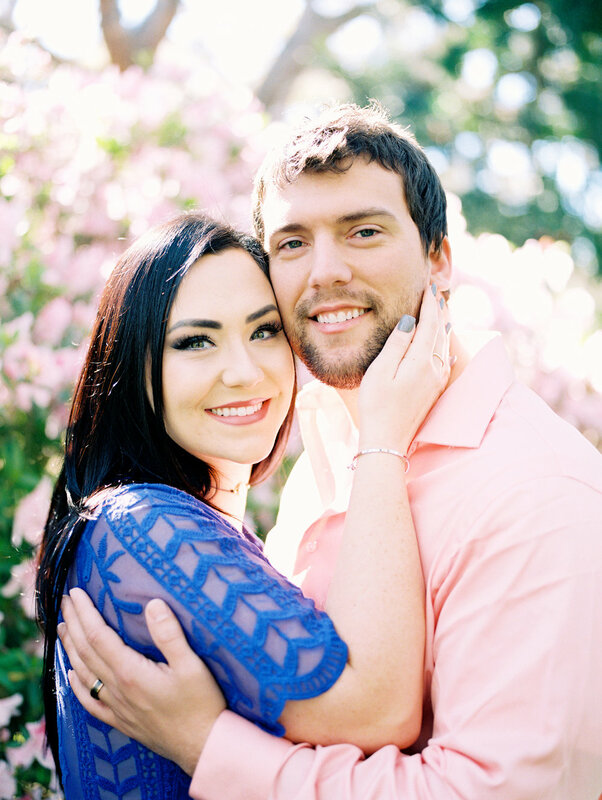 Emily and David are from Virginia, but chose Washington Oaks Gardens to get married at last year. 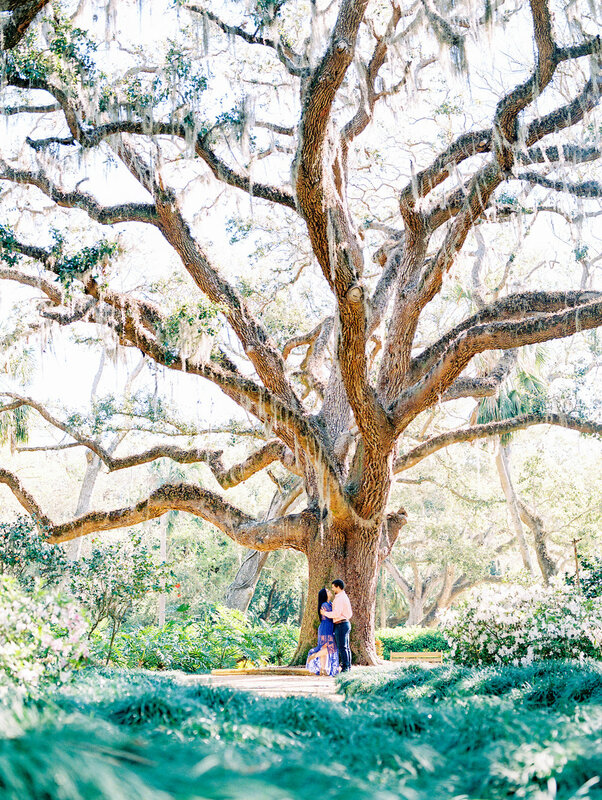 The lush gardens and giant oak tree have a special place in their hearts, so when they came back to visit, it was only right to have some photos taken! It was the perfect time of year for this as the azaleas were in full bloom and everything was so vibrant and coming back to life in the springtime. 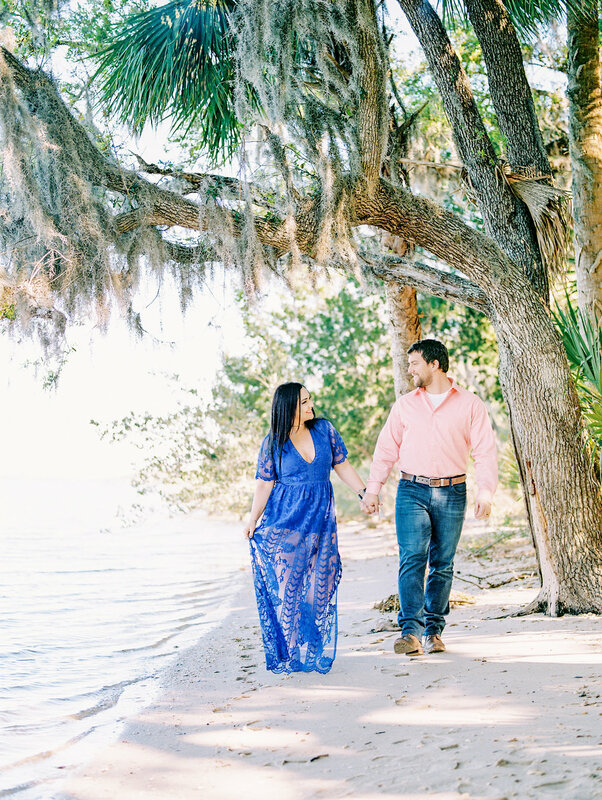 Emily and David are a beautiful couple inside and out and I'm so happy that we had such a beautiful and meaningful place for their session!